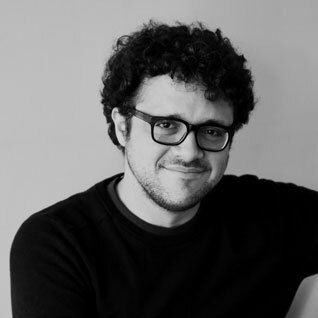 Our own Nicolas Bock has been named AIA Kansas City's 2014 Emerging Professional of the Year. Congratulations Nick! 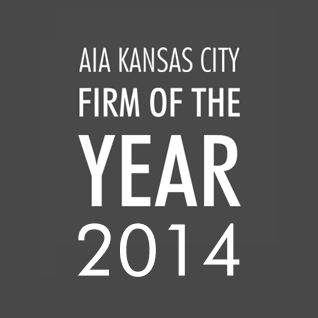 Proud to be recognized as AIA Kansas City 2014 'Firm of the Year'. We are humbled and honored to be acknowledged by such a great institution. 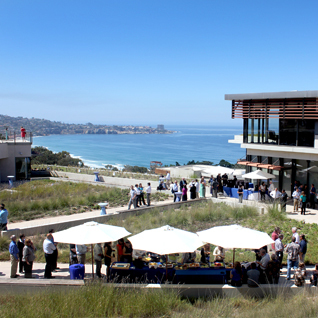 Two of our San Francisco projects are featured as "Top Real Estate Projects of 2013" by the North Bay Business Journal. 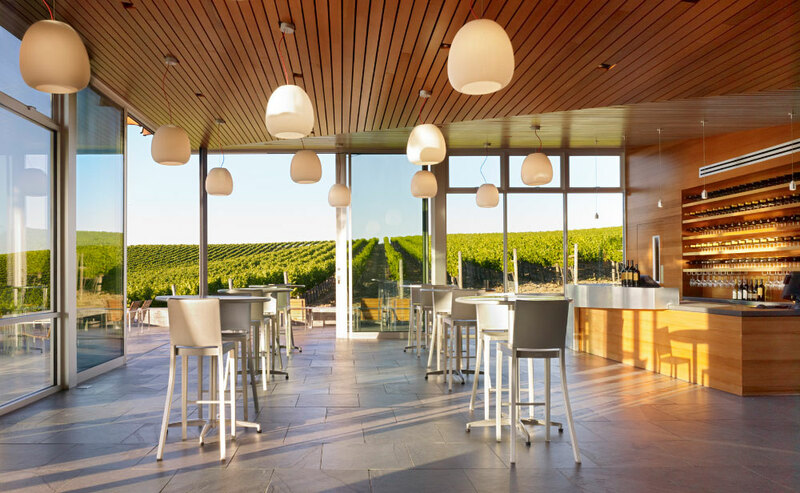 See Cuvaison Estate Wines Tasting Room and Hamel Family Winery: goo.gl/XK3lzn goo.gl/UOFqI7. Great work celebrated at the AIA Central States Design Awards. 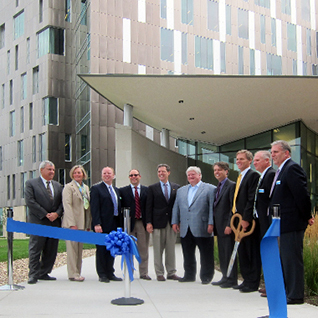 A particular congrats to our studios for great work resulting from our unique inter-office collaboration! 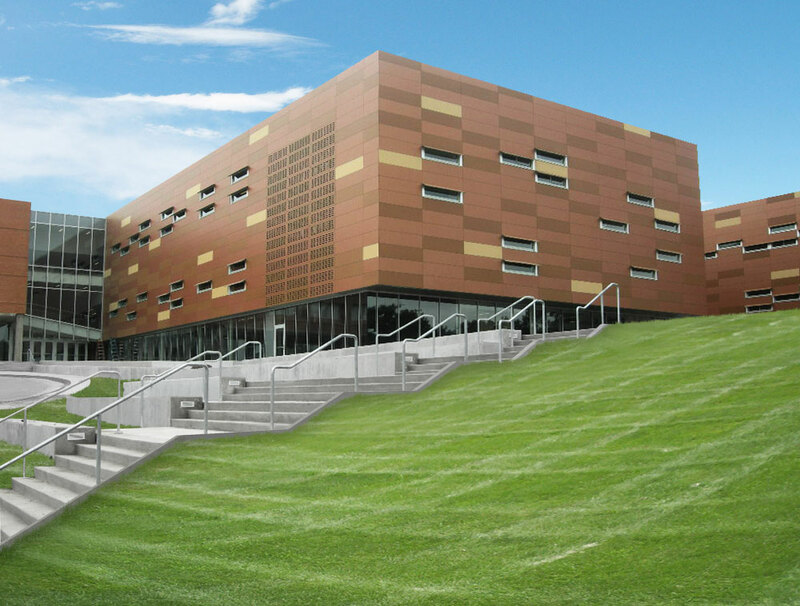 We received Merit Awards for the Manhattan High School Expansion + Renovation and the FSU William H. Johnston Building. See other winners here: goo.gl/sIZsSy. 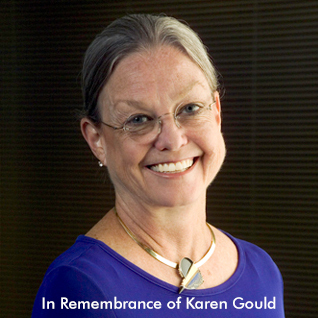 We are very saddened by the passing of Karen Gould on October 19th. Karen will be remembered fondly for her artistic talent, vivacious spirit, and warm and nurturing nature. 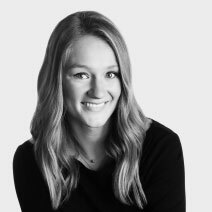 A memorial celebration will be held in Kansas City on December 8 from 12-3 pm at the Grand Street event space, 4740 Grand Avenue. 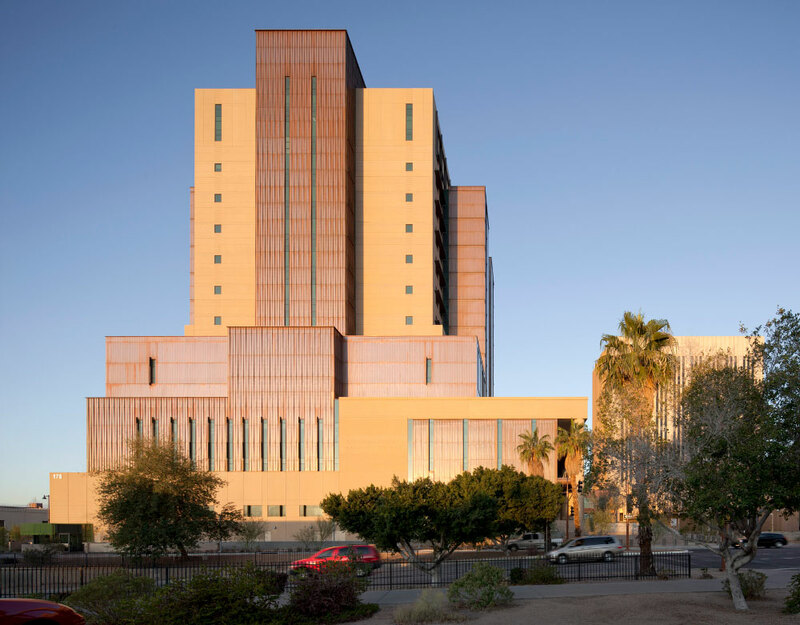 Maricopa County Downtown Court Tower receives #LEED Gold! 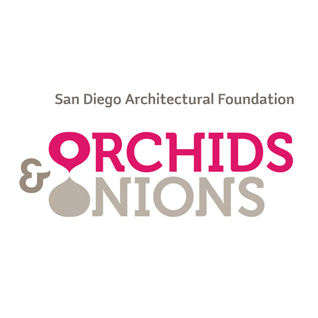 More to come on this sustainable project in Arizona!